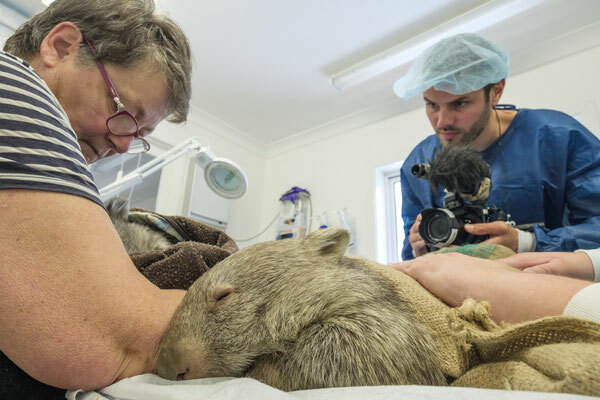 Created in 2006 by Dr Howard Ralph and Glenda, the Southern Cross Wildlife Care Association aims to help all species of wild animal in Australia, whether injured, sick or orphaned. Dr Ralph, an internationally renowned veterinary surgeon, is always doing his best to treat patients brought to him from all over Australia. Assisted by his wife, a registered (human) nurse and physiotherapist as well as a veterinary nurse, and a handful of other volunteers (veterinarians, veterinary students, vet nurses), Dr Ralph gives regular consultations and treatment, including major surgery, for wildlife either in the treatment centre located on their rural property one hour from Canberra (every second weekend of the month), or in a smaller office in Sydney. The consultations are completely free of charge, relying on donations to cover costs. 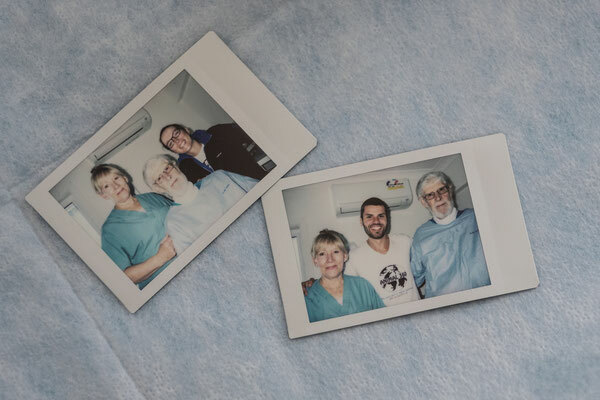 The treatment centre is fully equipped (operating theatre, radiology, ultrasound, pathology) and can receive between 2,000 and 3,000 patients each year. Various species of animal are treated including kangaroos, wombats, echidnas, koalas, gliders, possums, birds, bats, frogs and more. Many come from far away to have the chance to be cared for by the skillful hands of Southern Cross Wildlife Care caretakers, which are well known among wildlife rescuer in the country. All type of trauma and illness are treated, from a fracture to cataracts, to bullet wounds and serious infections. Injuries are often caused by man (road accidents, barbed wire, hunting ...). Glenda and Howard Ralph deeply care for wildlife, which is not always the case for their fellow Australians. They are kind-hearted, dedicated people: in addition to dealing with the stress and pain of animals, they always take the time to advise wildlife caretakers and rescuers on what needs to be done, receiving phone calls and emails from all over Australia, and overseas, at all hours of the day and night. Back at the clinic, consultations begin first thing in the morning and go until late in the night and often well into the next morning. There isn’t any discrimination in the care of a patient: each animal, regardless of species, is received with the utmost care. And when we ask Dr. Ralph, who is also a physician-anaesthetist for humans, if it's difficult to remember all that medical knowledge, he instinctively responds that despite the specifics of each species, we all have the same biological functioning, that "we are all alike". 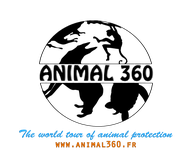 - Southern Cross Wildlife Care relies completely on donations from the public to continue it’s life saving work for native animals in Australia. Currently donations are needed to replace their old equipment and to buy medications and single-use medical supplies (such as sutures, needles, syringes, splinting materials etc) which are regularly used during treatments for the animals. 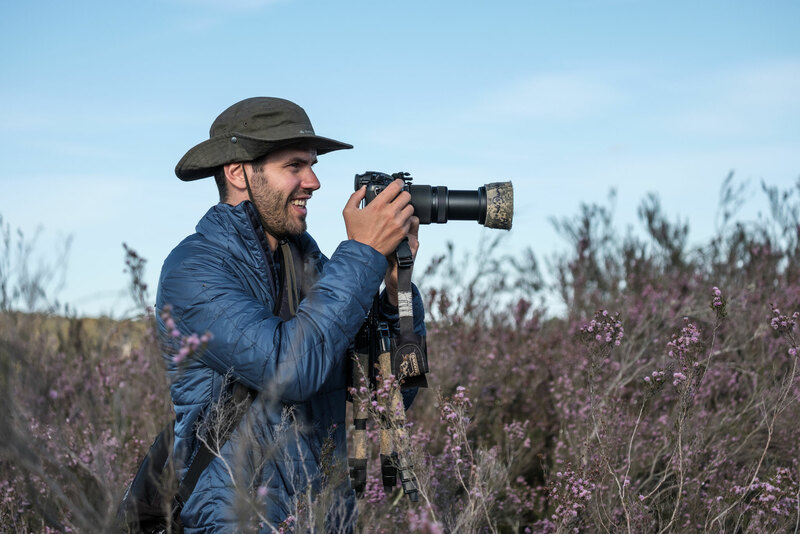 - Volunteering : people with veterinary science qualifications and dedication to wildlife are always welcome. To find out more, here is their website, an article and here is their Facebook page.